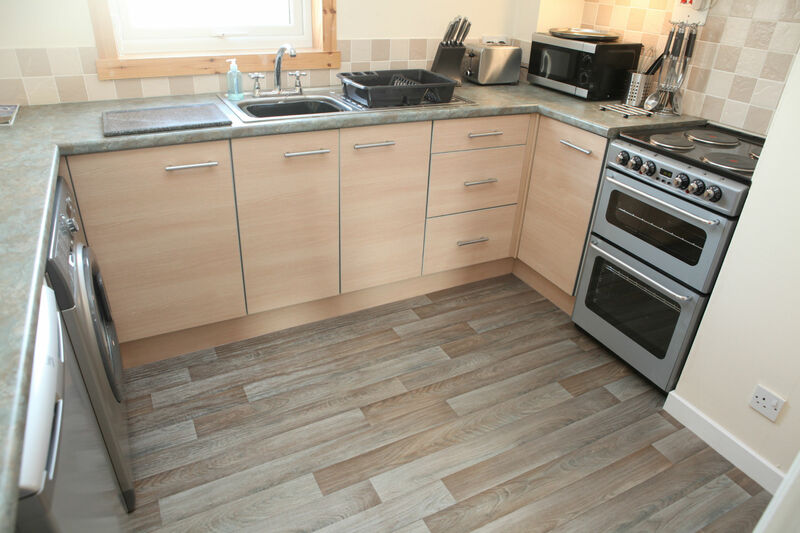 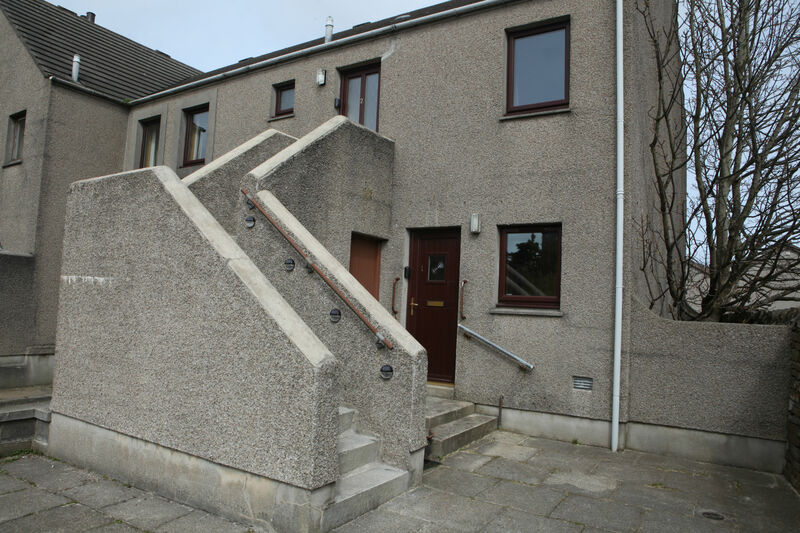 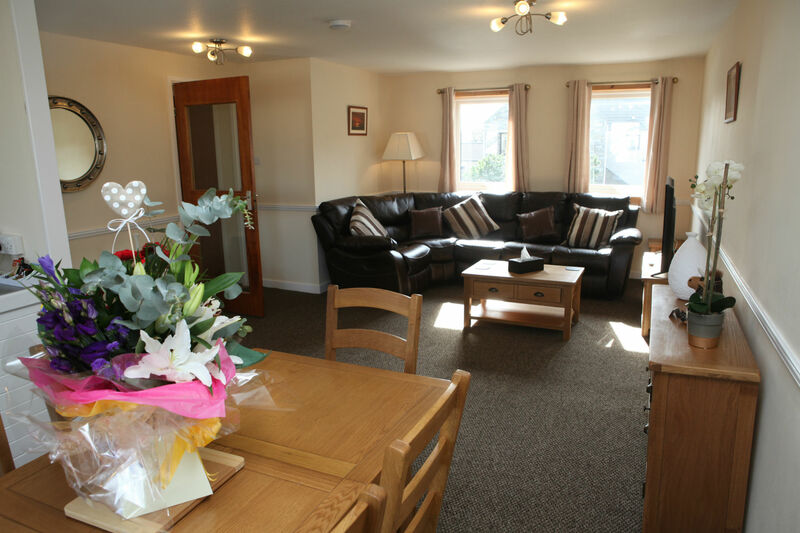 Castleyards Apartment 2 is a modern two bed apartment situated in the heart of Kirkwall’s town centre, with free private parking outside it is ideally located for your stay in Orkney. 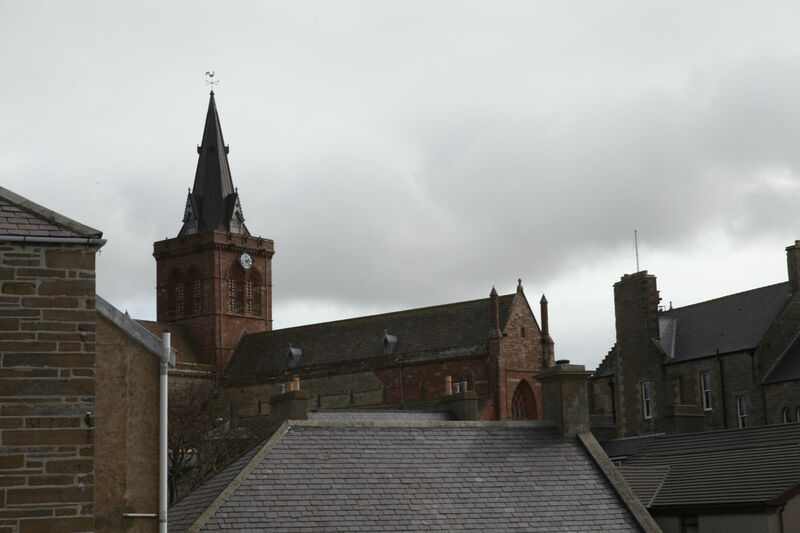 St Magnus Cathedral is just around the corner, with the Tourist Information and Travel Centre just across the road. 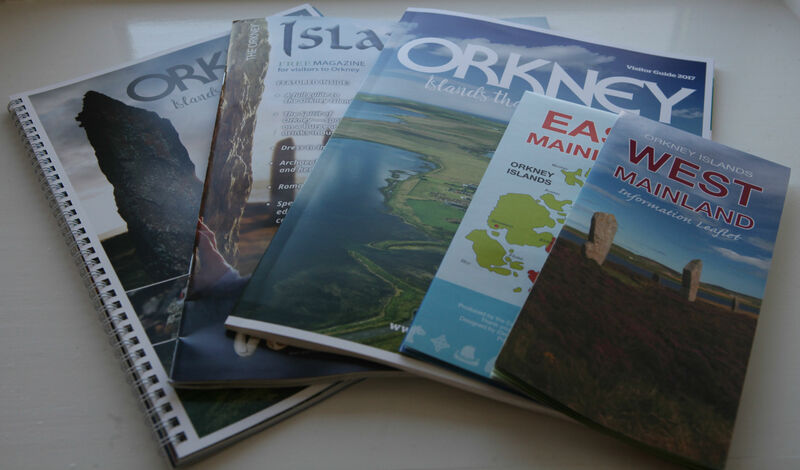 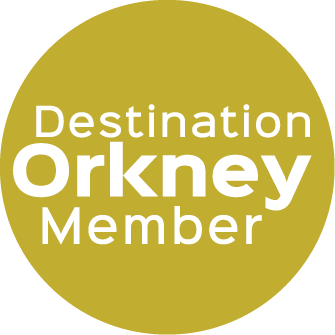 From here you can easily explore the best of what Orkney has to offer. 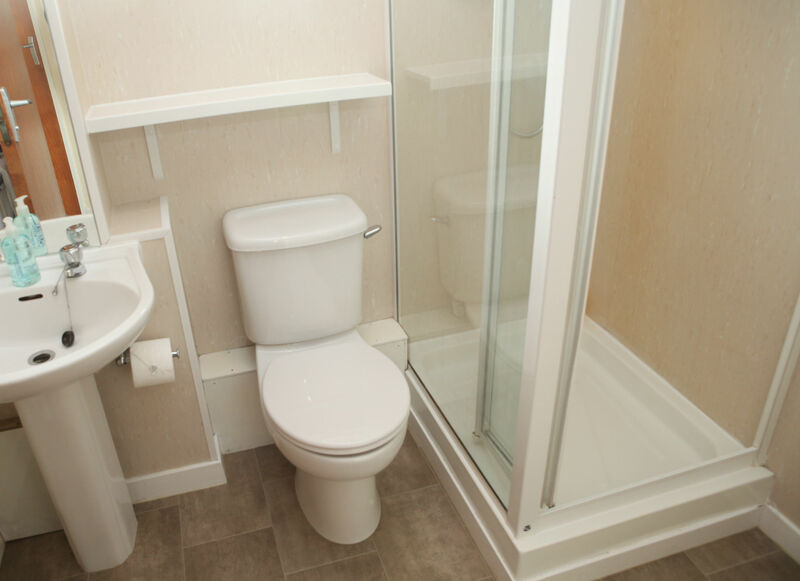 Take the steps up to Castleyards Apartment 2 and you will find a bright and spacious modern apartment all on one level. 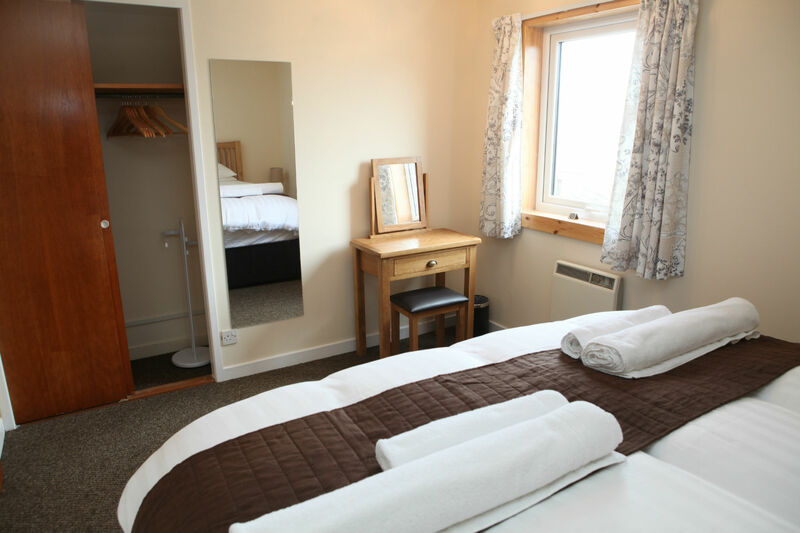 With a large open sitting and dining room (with views towards the Cathedral), leading to a well equipped kitchen, then back through the apartment you’ll find two double bedrooms - one with a super-king bed - and a toilet and shower room with complimentary toiletries. 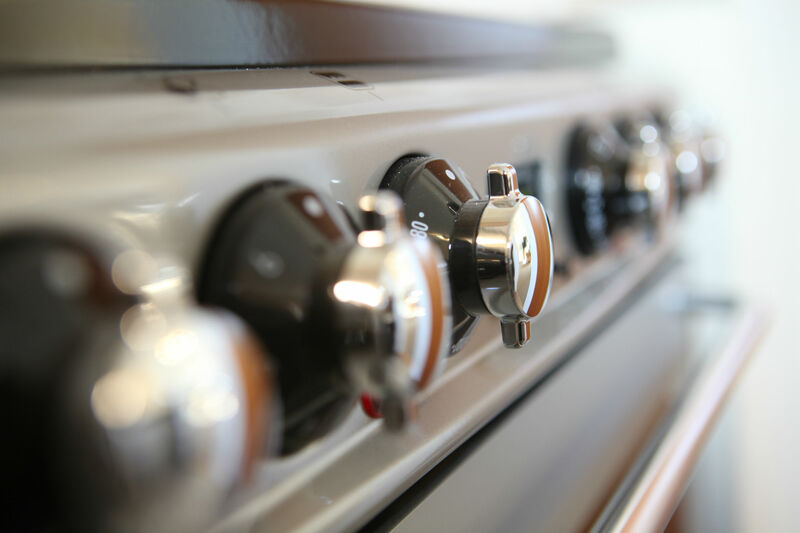 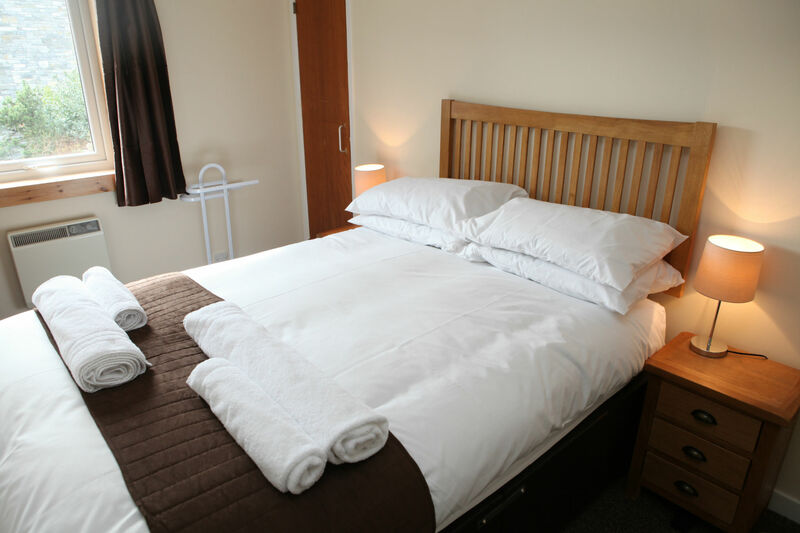 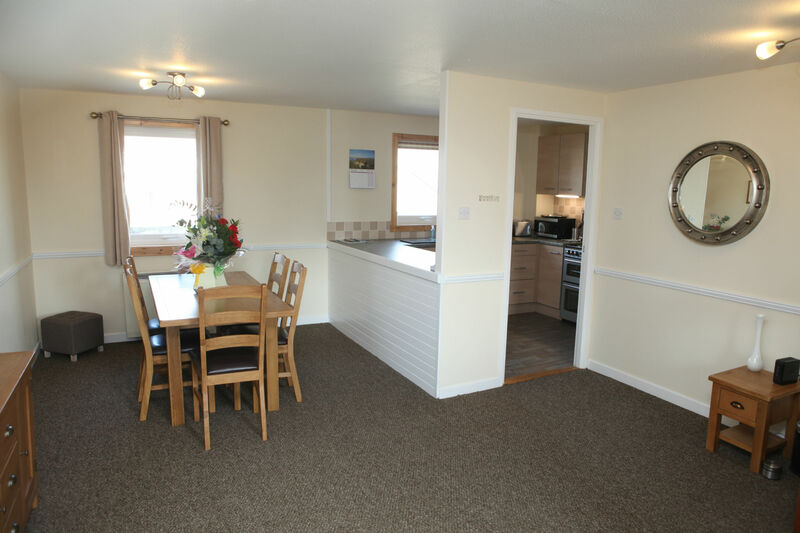 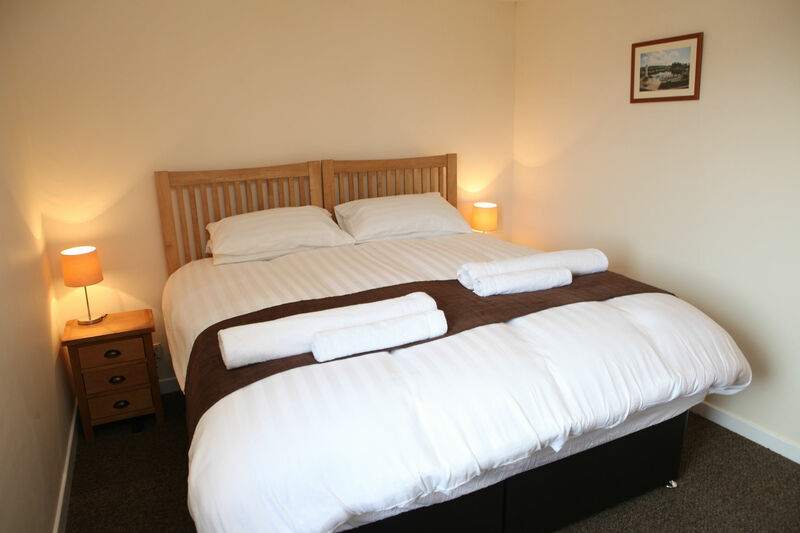 The apartment is equipped throughout with stylish oak furniture, free WiFi, a 50" internet ready Smart TV, along with everything you’ll need to make your stay amazing.